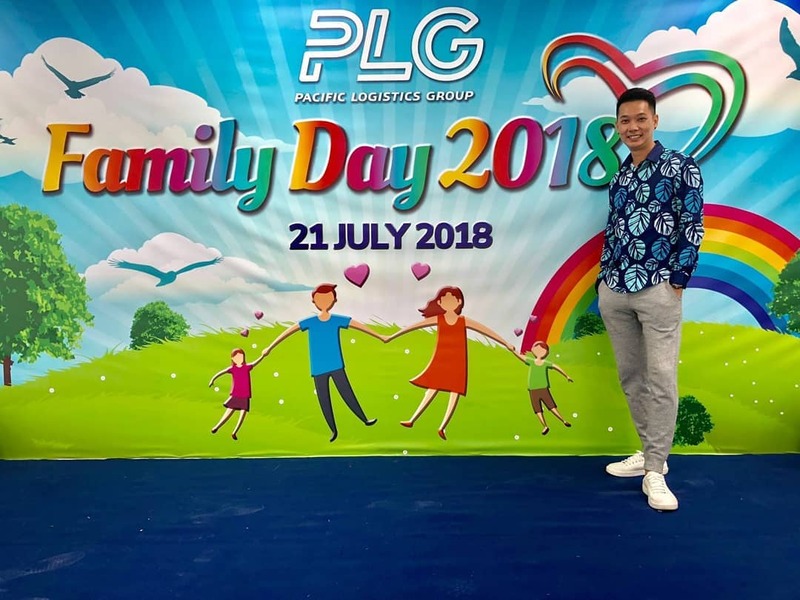 I had the privilege of hosting PLG’s family day in their new premises at Tuas. It was a “comfortable” setting because it was held indoors with air-condition. 🙂 Most of the times, family days are being held in beaches which are outdoors and the heat can be a little too much to handle. Not only for the host but for the guests as well. Backing me up that day was my good friend DJ John Oh. Big thanks to John for also assisting with the tele-matches. Speaking of tele-matches, the crowd was a very sporting bunch! Also, the bog boss, Mr Kelvin, of the company was like a role model and inspiration to me. He started the company with only one other staff and he built it almost single handedly into a multi million dollar business. Not only is Mr Kelvin a very capable businessman, he is also generous and kind hearted individual. The lucky draw prizes included cold hard cash. 2nd prize was $1000 and the 1st Prize was $2000. Big thanks to EO and PLG for having me. Cheers and hope to see all of you soon! If you would like Sherman Tang to be your emcee for your upcoming event, please contact your favourite Events Company for bookings. I had the honour of emceeing my first Ground Breaking event for the residents of Sembawang. GOH/Grassroots Advisors included Minister Khaw Boon Wan and Minister Ong Ye Kung. The event that day was to showcase what will be the plans for the residents. 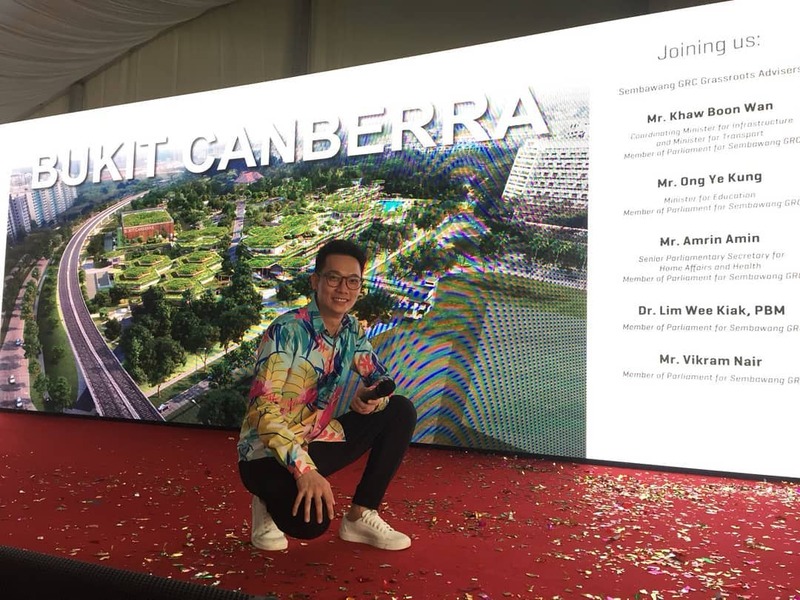 In a nut shell, the entire area (which will be called Bukit Canberra) will be transformed in one of a kind sports hub in Singapore. The sports hub will include a food court, a swimming complex, a polyclinic etc. And close to about 1600 Sembawang Trees will be planted in the entire area. Making Bukit Canberra a very green and natural feeling community area. 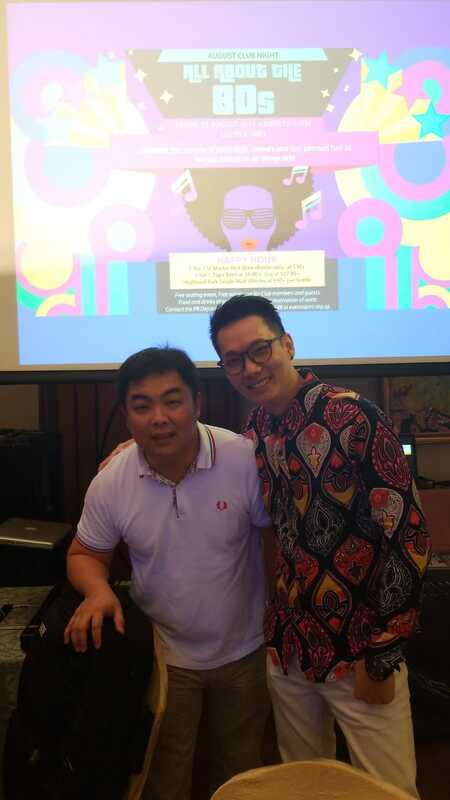 Thank you to EOs and the client for giving be this opportunity to emcee your Gound Breaking Event. To have Sherman Tang emcee your next event, please contact your favourite events planner. Below are a couple of videos of Sherman in action. 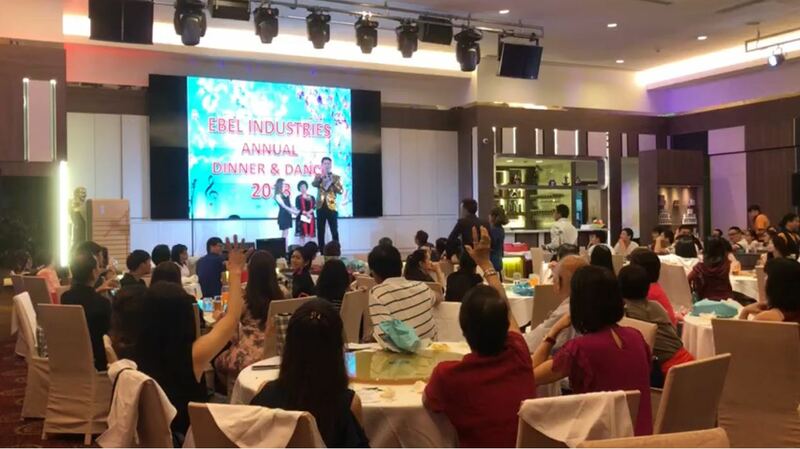 I hosted a very unique Dinner & Dance for Ebel Industries at the Yishun Safra. Unique because there was more singing then dancing for a D&D. There were many singing enthusiasts in the crowd and thus there were a number of karaoke sessions throughout the celebration. The crowd sang mainly mandarin songs as most of them were Chinese speaking. It sure reminded me of my younger days when I frequent KTVs. Backing me up that night was DJ Chong Der. 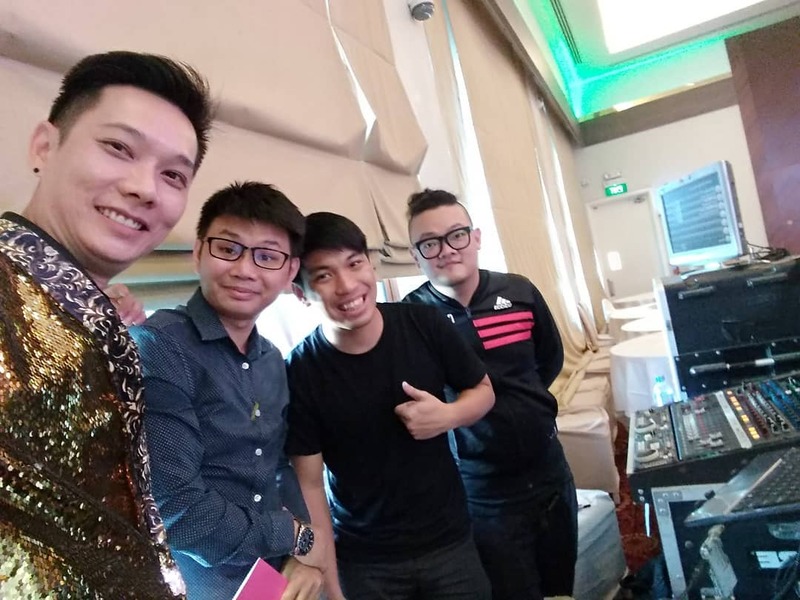 Big thanks to EO, DJ, VJ and the fun loving people of Ebel Industries. Thank you all for having me. If you would like to hire Sherman Tang as your emcee for your upcoming event, please contact your preferred Events Company for more details. I was back at The Singapore Recreation Club after a couple of months for the members Club night. Theme that night was “Back to the 80’s”. Many of the guests dressed up in their retro outfits. What a happening crowd. Backing me that night was my good buddy DJ Kenny Ng. Big thanks to EO, Staff of SRC and all the guests, for making that night an extremely fun one! Hope to see all of you soon! If you would like to engage Sherman for your upcoming event, please contact your favourite Events Company for more details. Please check out Sherman’s promo video below.